In the business world, companies can often get a new lease on life by eliminating their property lease and building their own office site. Our Dallas TX commercial construction company can help you control costs, eliminate the lease, and turn your new office building into a valuable asset. In addition to doing all the construction for commercial projects, our general contracting firm provides everything from planning, general contracting, project management, architectural design consultation, floor plans and much more! 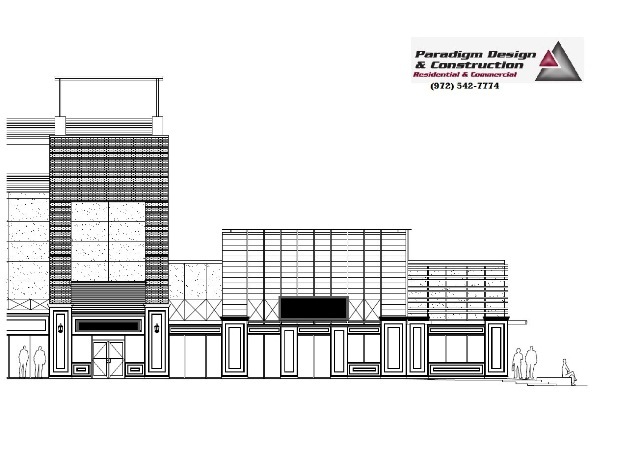 For more information about commercial construction and design, contact us online or call (972) 542-6959.